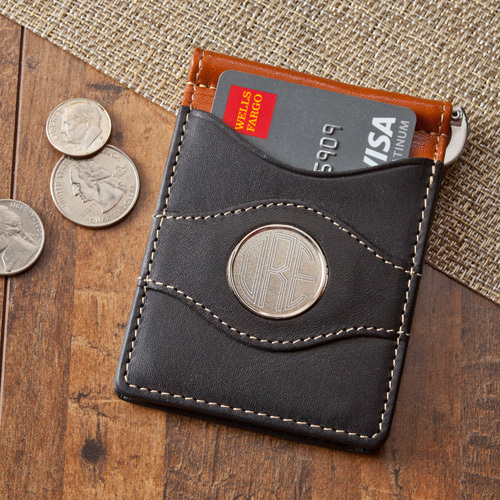 Finding that perfect money clip or wallet for yourself or groomsmen isn't easy. Men have a lot of junk to carry around and want stylish, durable cases to store their cash, credit cards, ID's and photos. Wallets tend to be more popular with the older crowd due to their increased storage space while money clips are in with the city-dwelling trendy guys who frequent clubs and bars.